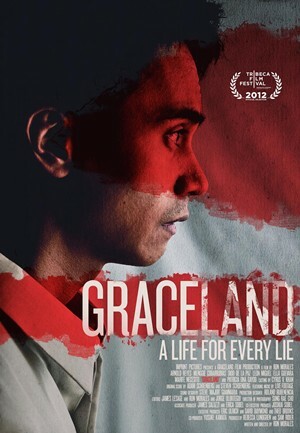 One of the grittiest films to play Reel Asian this year is the crime thriller Graceland from the Philippines. Not to be confused with the lavish estate of Elvis in Memphis, Graceland in this case refers to the seedy underground that inhabits and seeps out of every pore of the city of Manila. A place where everything has a price and nothing appears to be as it seems. This entry was posted on November 14, 2012 by moviejunkieto. It was filed under Film Festival, Reviews, Theatrical and was tagged with Arnold Reyes, Dido De Le Paz, Ella Guevara, Graceland, Manila, Menggie Cobarrubias, Reel Asian, Reel Asian 2012, Ron Morales, Toronto Reel Asian.